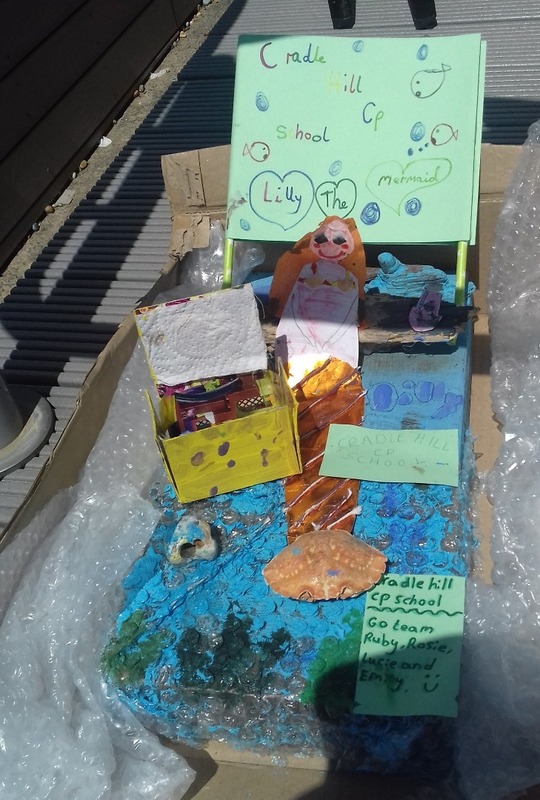 Seaford’s Children’s Competition Welcomes Diverse and Exciting Beach Sculptures! 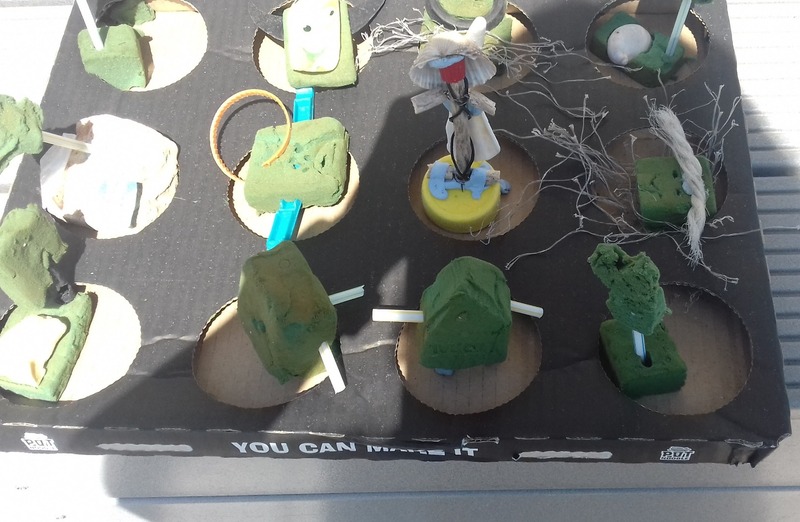 To mark World Ocean Day 2018, Seaford Town Council was thrilled to arrange a Beach Sculpture Competition during the recent school half term. Teams of up to 4 were invited to enter in either a Primary or Secondary age group. 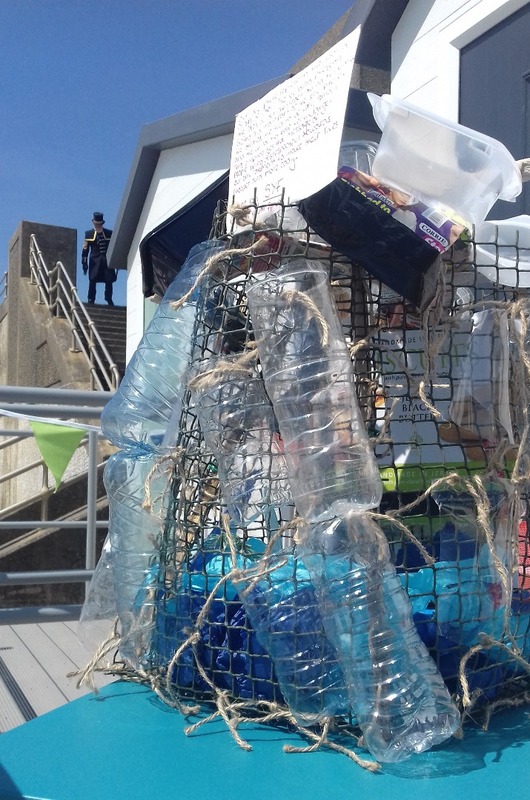 During the half term, the teams collected plastic and other debris found on the beach from Cuckmere Haven to Tidemills, transforming this discarded waste in to diverse and exciting sculptures. See the photos for some of the amazing designs! Judging took place by the new Beach Huts on Bönningstedt Promenade on Sunday 3rd June. Thanks is given to all those involved for taking the time to encourage participation in this project and helping raise awareness within the town’s younger generations of the hot topic that is ‘plastics’. Prizes were made available thanks to the kind sponsorship and generous donations from Cloe's Coffee House, Morrisons, Boots, Co-op, Sub-Station and Toytown. 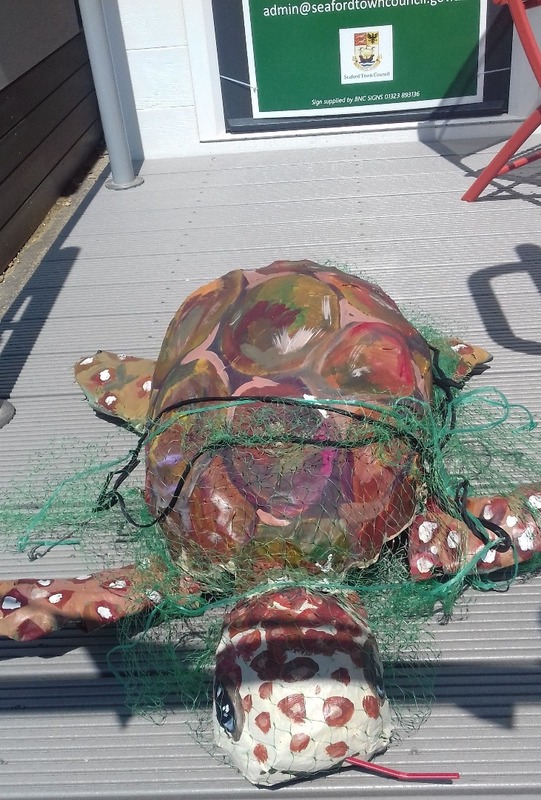 Big congratulations go to the members of the Seaford Youth Forum team for their winning wind turbine entry in the Secondary age group, and to the team with their sea turtle in the Primary age group. A special mention must also be made to all the entries, who also submitted fantastic creations ! Seaford Town Council is supporting Plastic Free Seaford Coastlines campaign through committing to plastic free alternatives and supporting plastic free initiatives within the Town of Seaford; a movement spearheaded by Surfers Against Sewage’s (SAS) and their Regional Representative, Claire Sumners. For more information visit www.plasticfreeseaford.co.uk or Plastic Free Seaford on facebook.